As the name suggests, the Revit Structure is a tool or software for structural engineers and designers. It allows a structural engineer to design the model of steel frame that is built for concrete reinforcement. The engineers can design and analyze the stability of the structure in real world scenarios. It is useful for construction engineers to design the beams and frames in a building. Revit structure also supports documentation and collaboration within the team to ensure that the changes in a module are conveyed to everyone in the team. The objective of this course is to get you started with the basics of Revit Structure and structural modeling of a building. This course caters to the needs of beginner, intermediate and expert users. The students will learn how to work with walls, steel frames and foundation slabs etc. The course will guide you to take advantage of Building Information Modeling (BIM) while constructing a building design in Revit Structure. Revit Structure helps structural engineers mitigate risks of structure design by allowing the user to test and simulate the building model in real world conditions. It helps you automate and streamline the whole building design process in the minimum possible time. 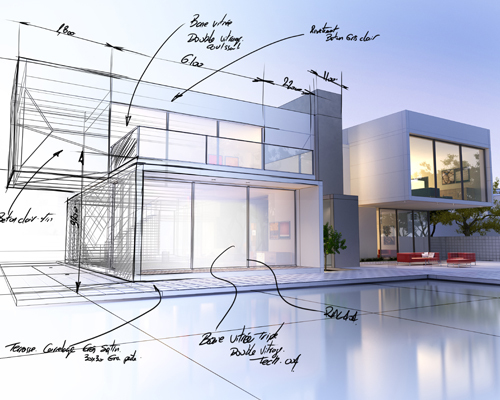 The course seeks to help you visualize the whole structural engineering process in a better way. Choosing the right training center is important, as they can create and launch your career even in difficult market conditions. We, at Wizcrafter, are committed to customer satisfaction and so, you become our brand ambassadors for future. We have a multi dimensional approach to training where we focus on all aspects in which we can help students learn faster and better. A perfect example of this is the variety of courses that we have designed for you – organized group classes, business classes, online classes, college classes, on-demand classes, industrial training and more. This course strengthens your knowledge in structural design as we take you from the beginning to advanced levels. You may find your career opportunities with building design firms and contractors. You can also take advantage of our hiring partners or you may liaison with companies through our business network. Since we start from the very basics in this course, the course is extremely useful for all type of professionals who are already in this field. Besides the course will also help the beginners who have no experience of working with Revit Structure understand the gimmicks in building design.